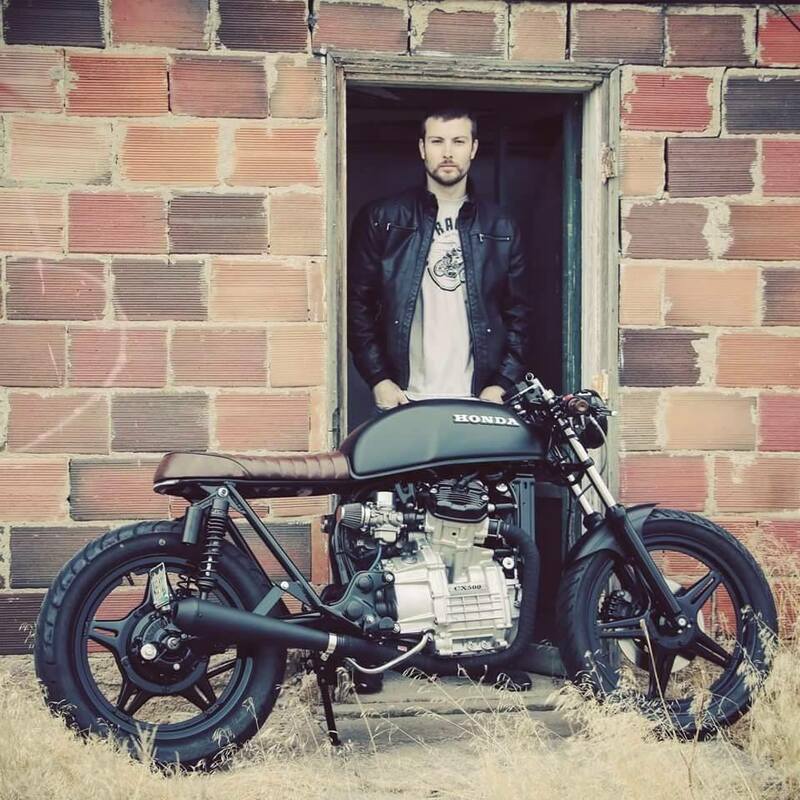 Lake Motorcycle is a custom motorcycle garage in Denver, Colorado. We specialize in the restoration and modification of vintage motorcycles, typically 70's and 80's bikes of all makes and models. Our goal is to build unique custom bikes for an affordable price. We take pride in the details of our builds and make them stand out in the crowd. We build clean and simple vintage motorcycles with modern components, that we also have available for our customers to purchase in our store. We only keep the essentials necessary for safety and functionality, everything else is either removed or redesigned for simplicity. We give each custom build character, along with modern styling, modern electrical components, functionality, and performance. Each build goes through a ground up restoration process including complete tare down of the entire motorcycle to its individual parts. Every motorcycle that leaves the garage is one of a kind. We bring worn out machines back to life, and put them back on the road with style and performance!